March saw our head office colleagues rally around another excellent charity effort. 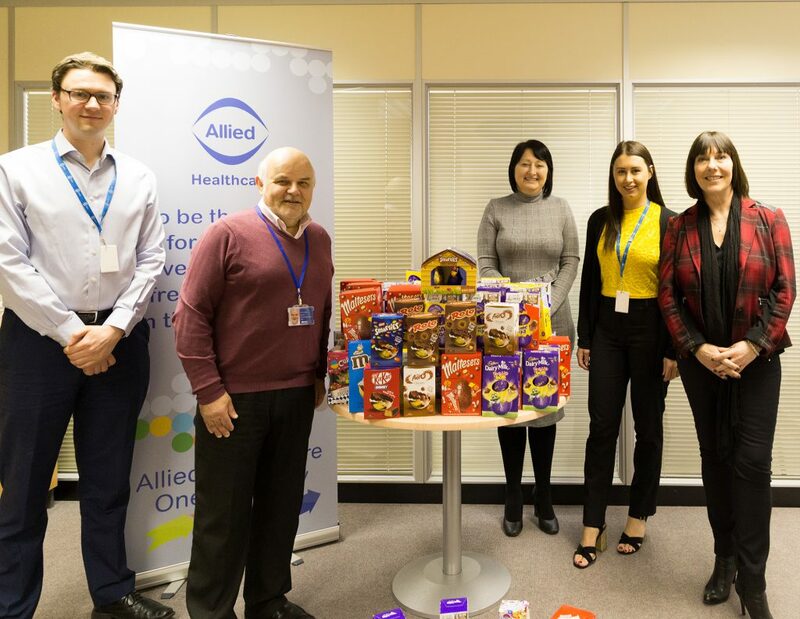 Following the fantastic performance at Christmas, when colleagues raised a whopping £734.50 for Caudwell Children, and last month’s first donation of food/essentials to the House of Bread, our Social Value Project Team hatched Easter plans early this year in support of three fantastic local charities. 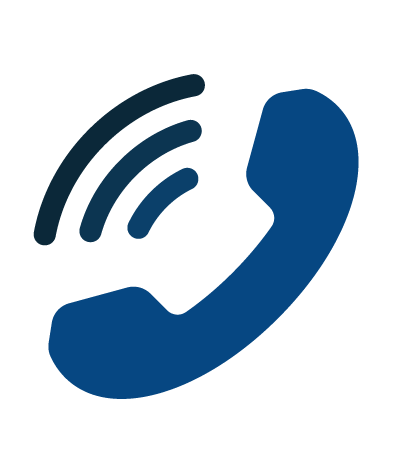 Offering free specialist support to victims of domestic or sexual violence/ abuse, Staffordshire Women’s Aid has operated in Staffordshire since 1976. 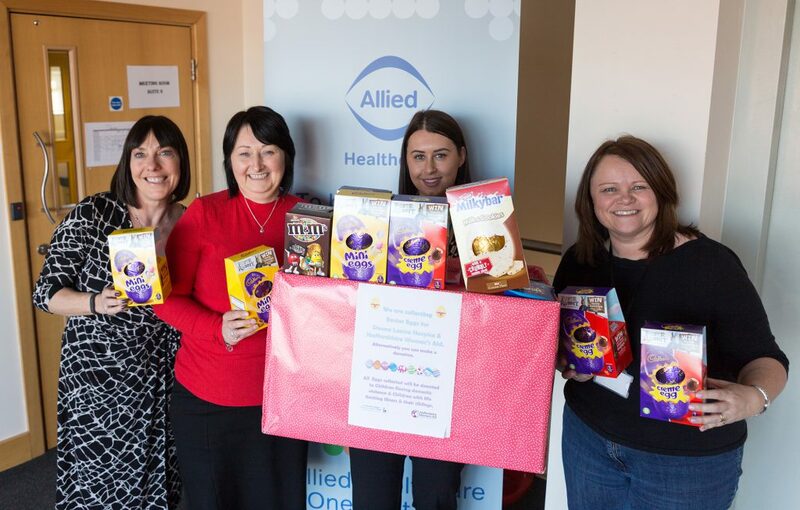 30 of the collected eggs were donated in support of their refuge service, which offers emergency accommodation for women and their children who are fleeing domestic violence. Left to right: Jo, Lisa, Amy and Karen – representative of Staffordshire Women’s Aid. 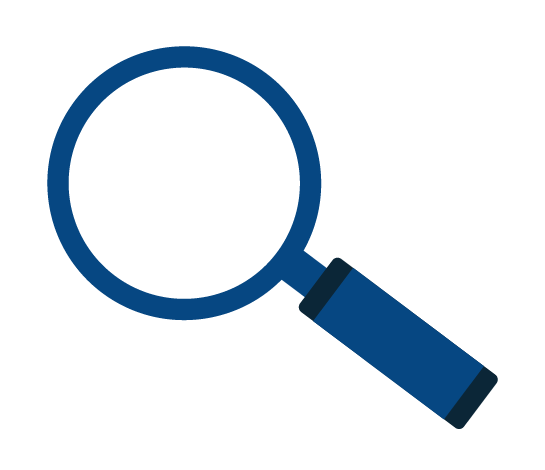 Visit www.staffordshirewomensaid.org to learn more about the work they do. Described on their website as being “belly laughs and best friends”, “light in the darkest hour”, “real understanding” and more, the Donna Louise Trust is a Staffordshire based charity supporting children with life-limiting conditions and their families. The remaining 98 Easter eggs were donated to the Donna Louise Trust and will be taken to their tailor-made respite facility in Trentham, Stoke-on-Trent. Left to right: Ross, Chris – representative of the Donna Louise Trust, Lisa, Amy and Jo. Visit www.thedonnalouise.org for more information. 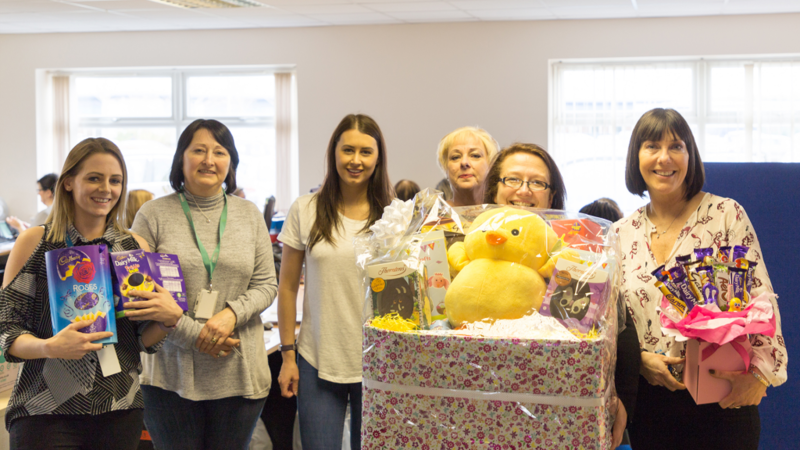 The total raised through the Easter hamper raffle was donated to Changes YP – a Staffordshire based charity which offers guidance and support for young people who are experiencing any degree of mental distress. The draw for the raffle took place at 2 p.m. on Friday 23rd March. Representatives of the charity were in attendance to help us pick a winner! Left to right: Cara, Lisa, Amy, Alison – representative of Changes YP, Sharon – raffle winner, and Jo. 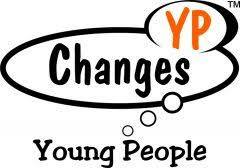 Click here the Changes YP website today.